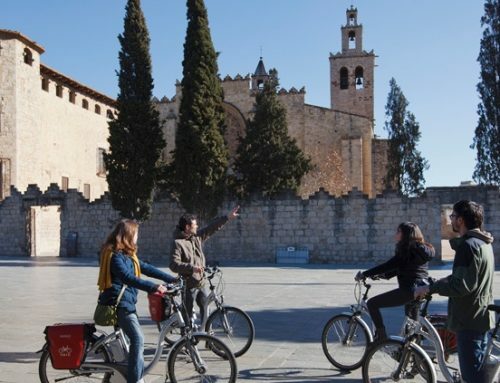 This year, TripAdvisor recognized 23 spaces in Sant Cugat del Vallès with its Certificate of Excellence, a distinction that acknowledges high praise and high ratings from readers. 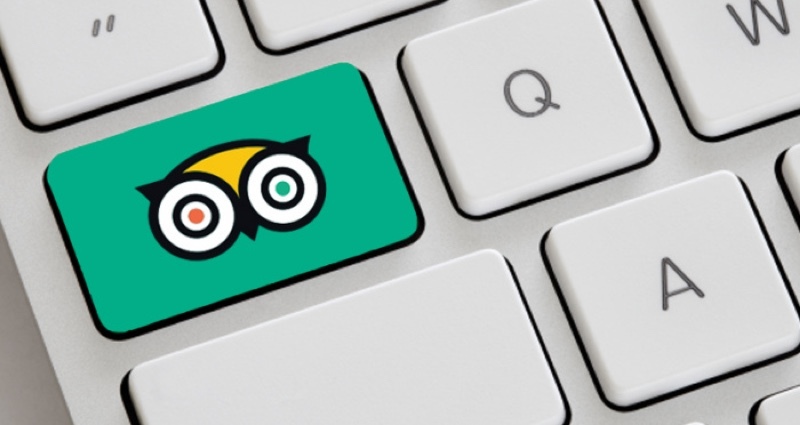 TripAdvisor is the foremost worldwide web portal for informing travellers about restaurants, cafés, museums, attractions, accommodations or destinations. Currently, there are over 7 million companies or places with a profile on this website, consulted by about 400 million visitors a year. 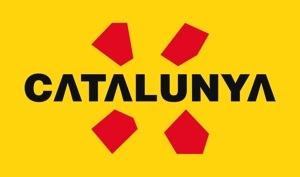 The places of interest in Sant Cugat recognized with a Certificate of Excellence are: Sant Cugat Monastery and Mercantic; two hotels, AC Hotel Sant Cugat y Hotel Sant Cugat; and 19 restaurants: Mezzanotte, Masia Can Vilallonga, Sugoi, Masia Can Jané, Vulcano, Margotin, Materia Prima, Piccola Cucina Italiana, Il Fornetto, La Rampa, Izakaya, Vadebacus, Dakidaya, Pizzeria La Bota, Kitsune Sushi Bar, L’antic de la plaça, Smart Bar, El Vi de Déu and 9 Reinas. 1 What are TripAdvisor Certificates of Excellence? What are TripAdvisor Certificates of Excellence? This award was created in 2010, and is given to hospitality businesses that systematically offer quality service. Accommodations, restaurants, airlines, vacation rentals and attractions worldwide are eligible. In order for a place or company to receive a Certificate of Excellence, they must have an average TripAdvisor score of at least 4 out of 5, have a minimum number of opinions, and have a TripAdvisor profile that is at least two months old. 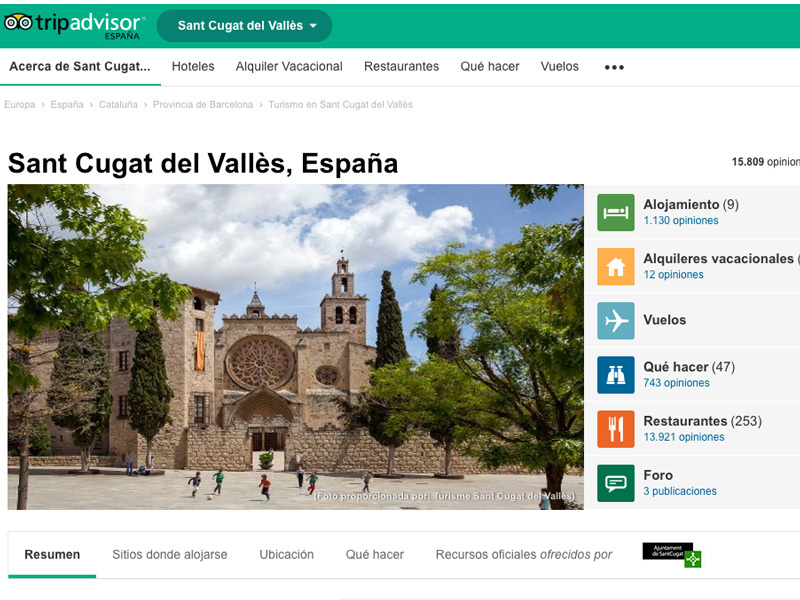 Over the last few months, the City Council of Sant Cugat del Vallès has decided to increase its presence on TripAdvisor. 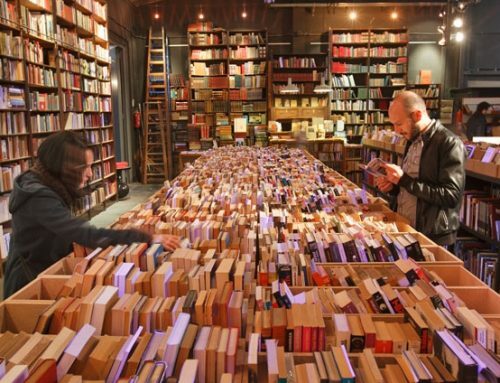 As a result, it has published articles, events and groups so that both locals and visitors can discover all the cultural and tourist attractions offered by the city. 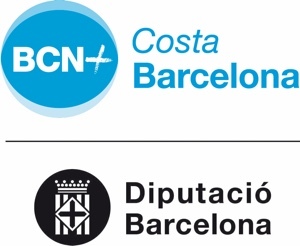 Currently, there are 9 accommodations in Sant Cugat del Vallès with a total of 1,106 opinions; 27 tourist accommodations with 27 opinions; 45 tourist sites with a total of 734 evaluations; 253 restaurants with 13,711 opinions, and a forum with 3 posts.